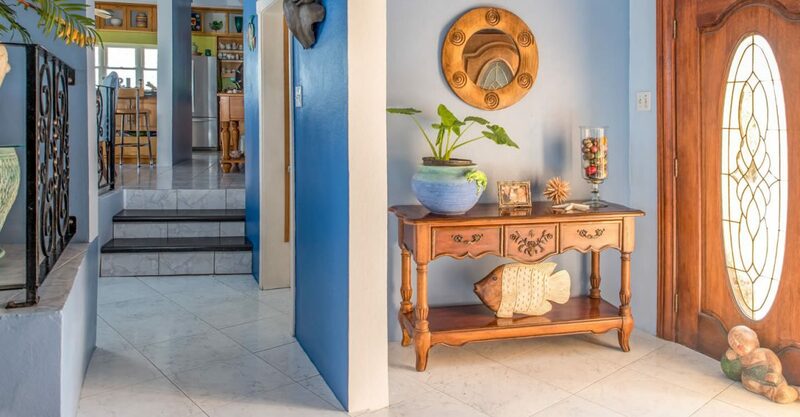 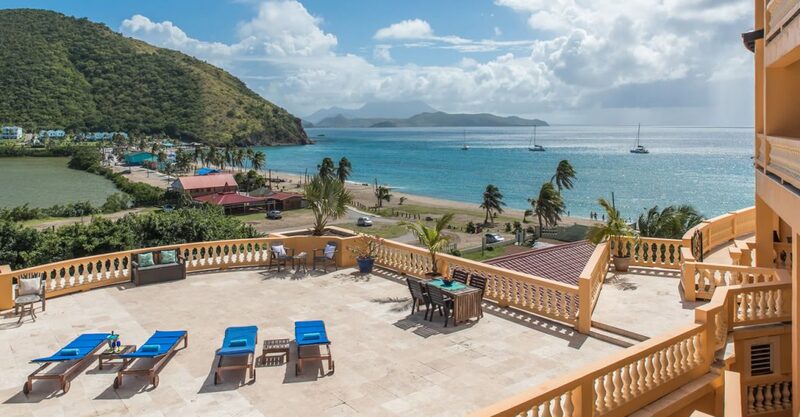 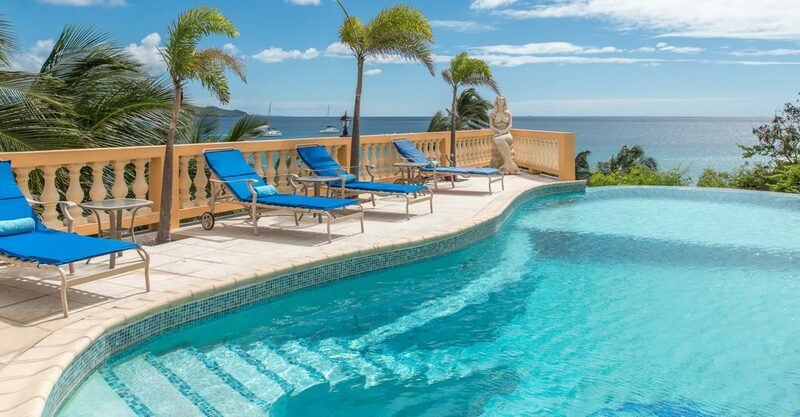 Income-generating condo complex for sale in St Kitts with South Frigate Bay beach, sea & golf club views – ideal accommodation rental business. 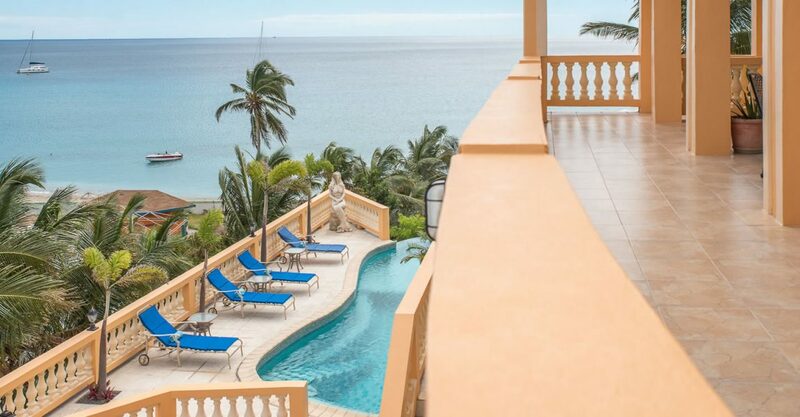 This represents a rare opportunity to acquire a recently built 26-key income-generating condominium complex which could be operated as a boutique hotel, condo hotel, guest house or other type of vacation rental business. 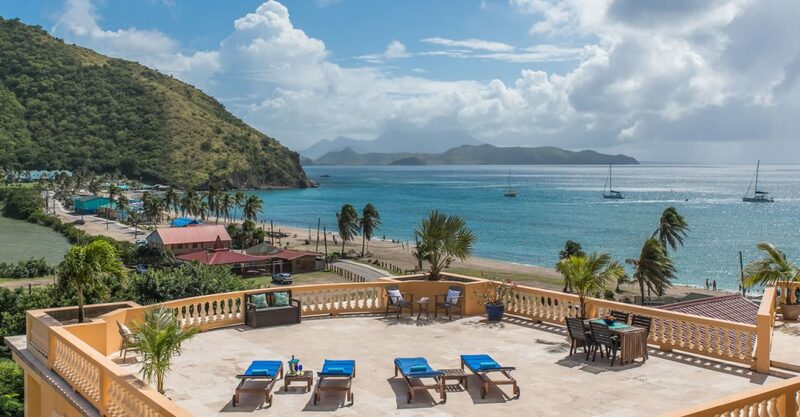 The complex is nestled into a hillside overlooking the one mile sandy beach at popular South Frigate Bay, the Caribbean Sea and the Royal St Kitts Golf Club. 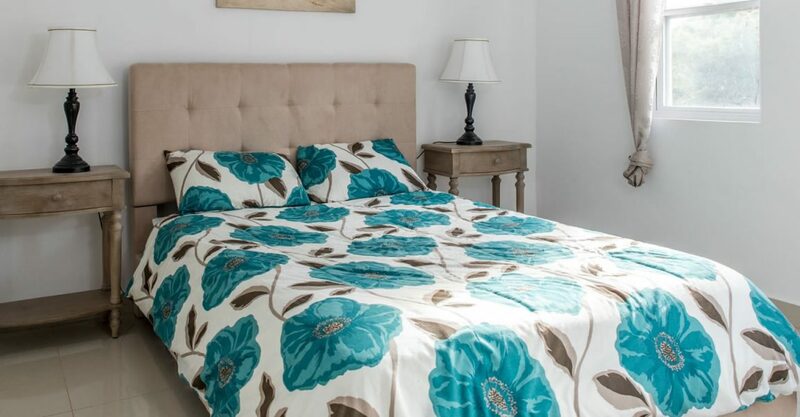 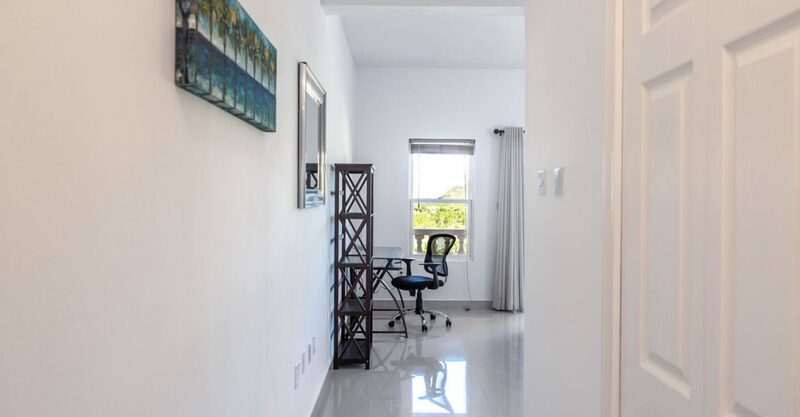 Established as a condominium association, the offering comprises a main house with guest apartment, 5 directly owned condos, plus shared common areas on over half an acre of grounds plus ownership of a management company that manages and leases 15 additional condos within the complex which are owned by other private investors. 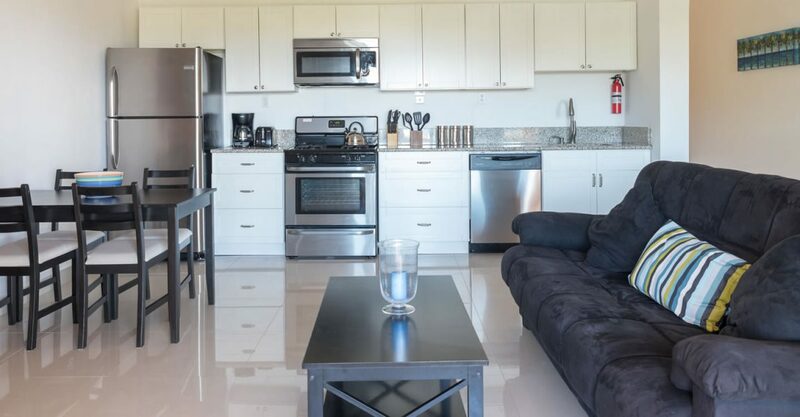 Most of the structures were built within the last 10 years including several condos completed in the last 1-2 years. 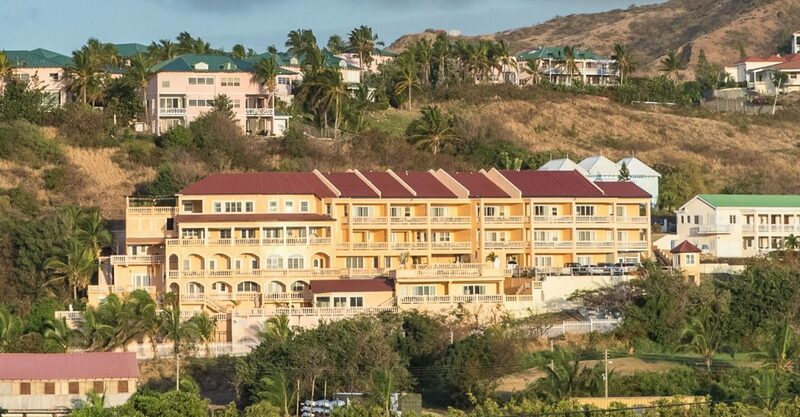 None of the structures sustained damage during the recent storms. 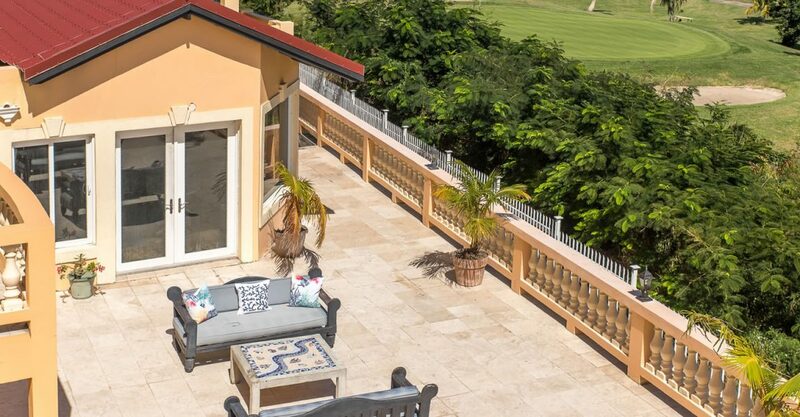 The property includes a main house spanning 4,000 square feet with 2,000 square feet of terraces. 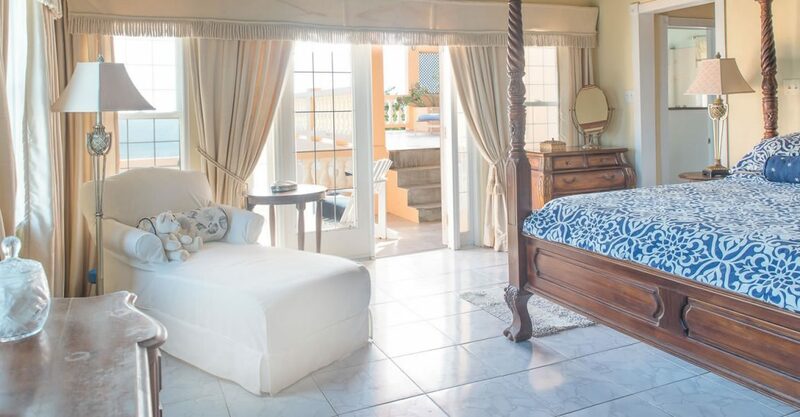 The main house offers a comfortable living area, 2 bedrooms, 2 bathrooms and 500 square foot private roof garden. 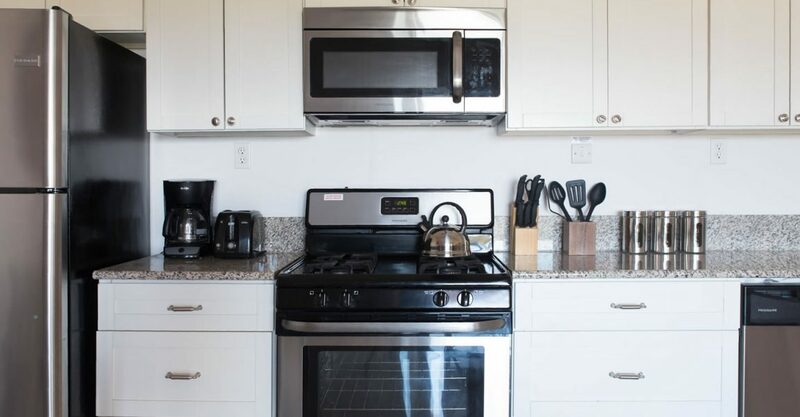 Substantial in size, the main house could be subdivided into multiple units if desired. 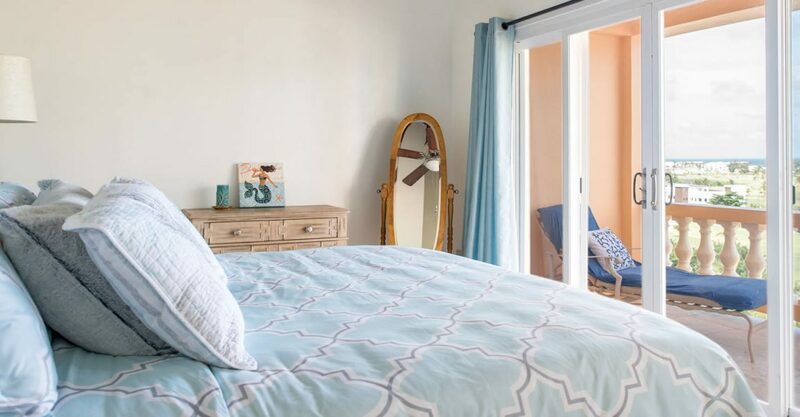 Adjacent to the main house there is an attached guest apartment offering 800 square foot of living space which is also included in the offering. 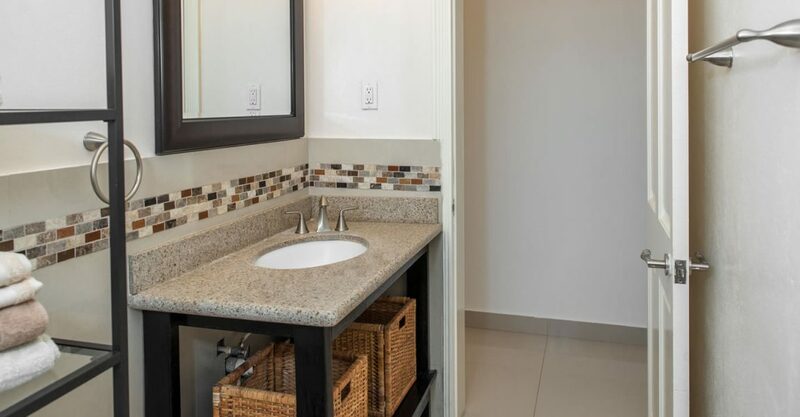 The house also includes a 500 square foot 2-car garage. 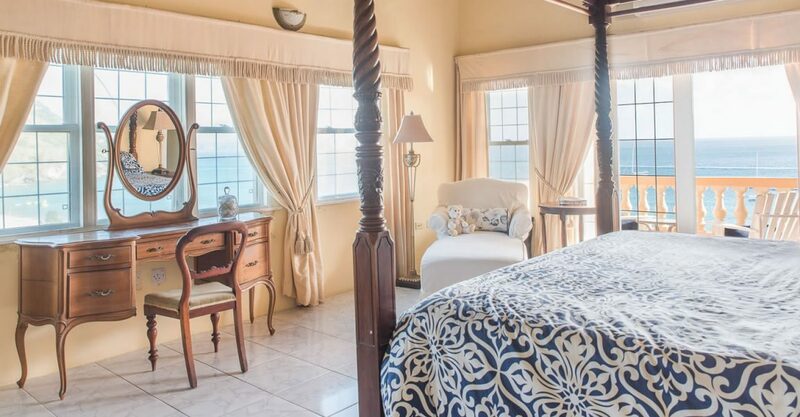 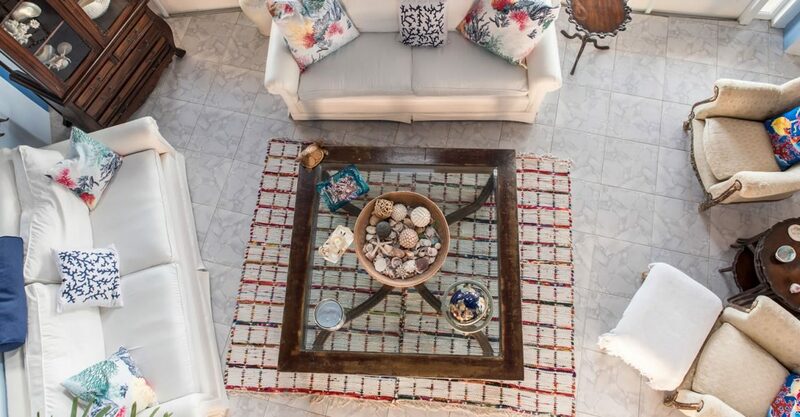 In addition to the main house, the offering included 5 condos ranging in size from 1,000 to 1,400 square feet each: One 2 bedroom 2 bathroom condo, plus four 1 bedroom 1 bathroom condos. 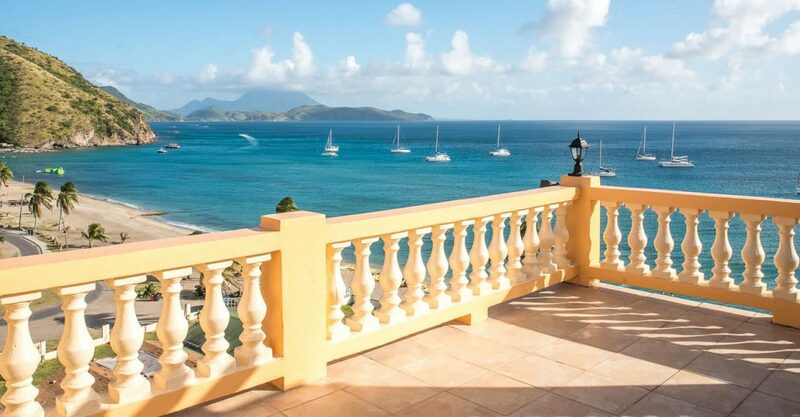 As a government approved project for the real estate route of the St Kitts & Nevis Citizenship by Investment Program, these 5 units could be sold to qualifying buyers looking to apply for citizenship of St Kitts & Nevis. 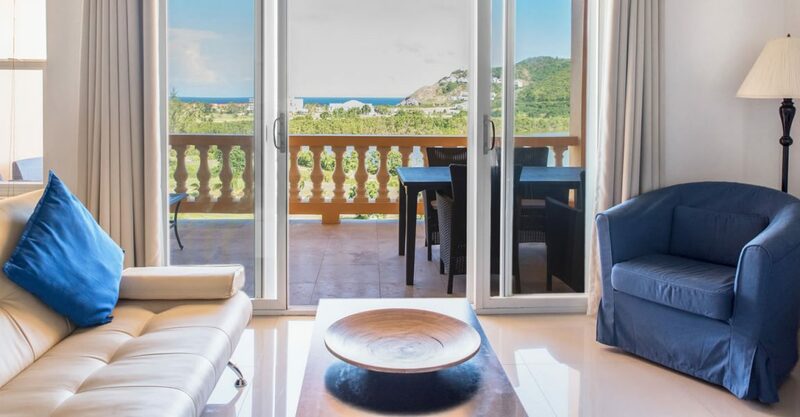 Besides the 5 condo units which are included in the offering, the complex features 15 additional condo units which are privately owned, having been sold to investors through the St Kitts & Nevis Citizenship by Investment Program. 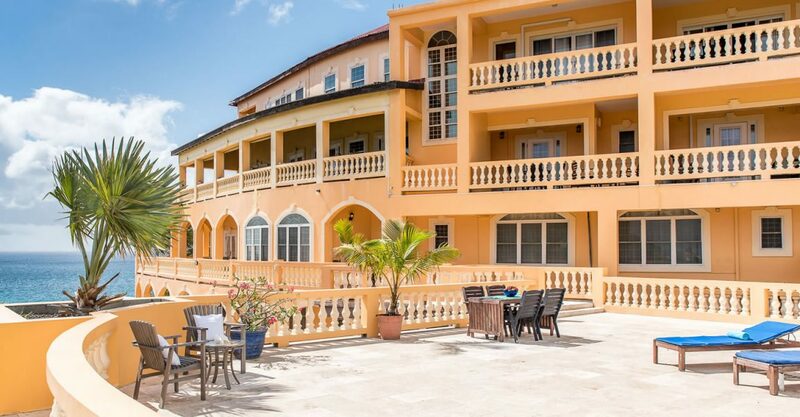 There are thirteen 1 bedroom 1 bathroom condos, one 3 bedroom 2 bathroom condo and one 2 bedroom 1 bathroom condo. 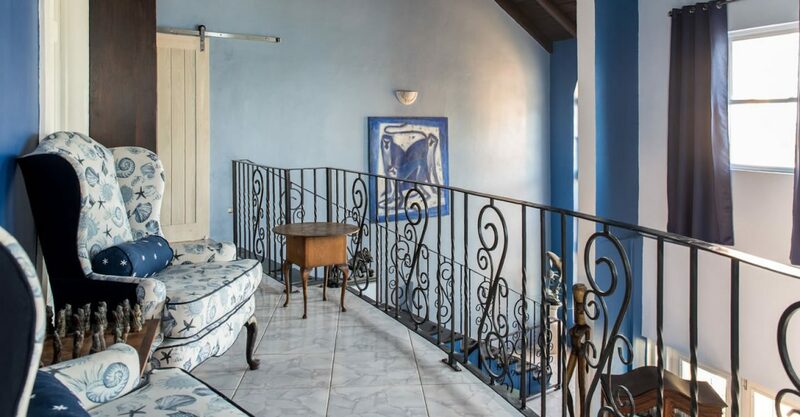 The condos vary in size from 800 to 1,500 square feet, most including private covered terraces. 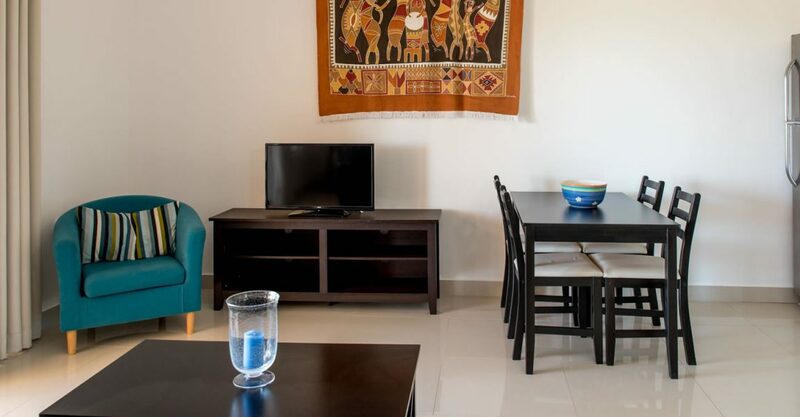 All 15 condo units are subject to an exclusive rental management agreement which grants the complex owner the right to manage and rent out the units. 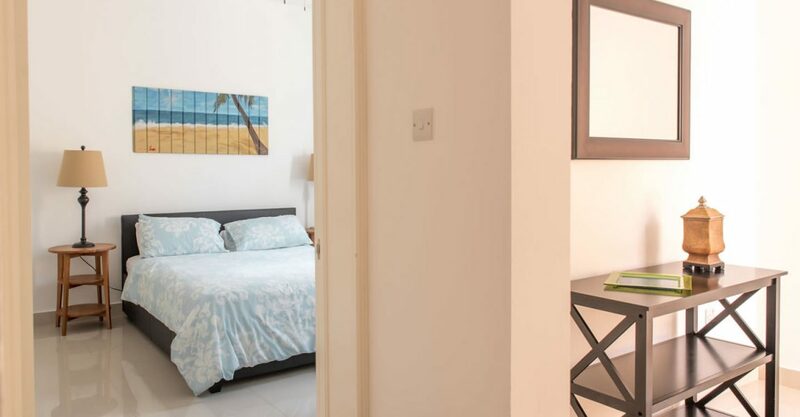 This offers a new buyer the opportunity to generate a significant ROI (Return on Investment) via the rental market. 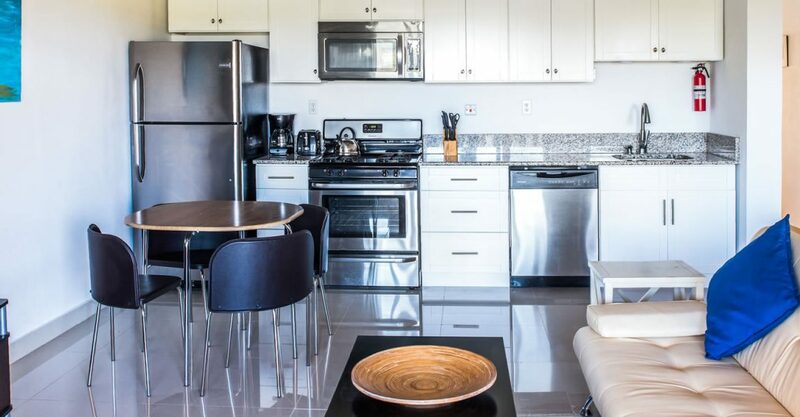 The condo owners are required to split rental revenue with the management company and pay a monthly fee to cover expenses such as water, insurance, security, cleaning, landscaping and staff costs. 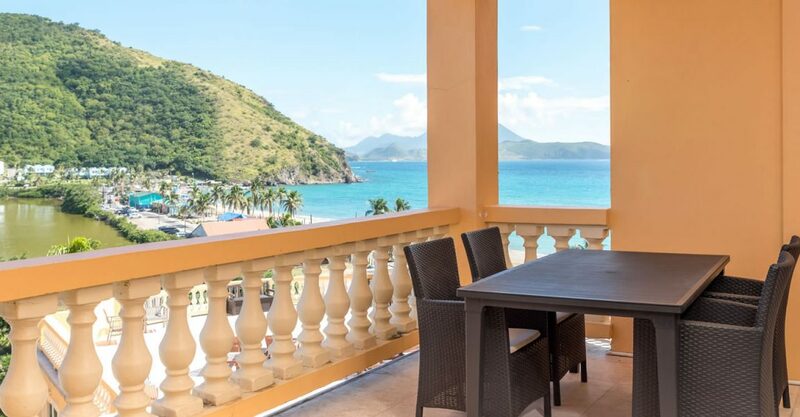 With very few hotels for sale in St Kitts & Nevis, these units could be operated as a boutique hotel, condo hotel, guest house or other type of vacation rental business. 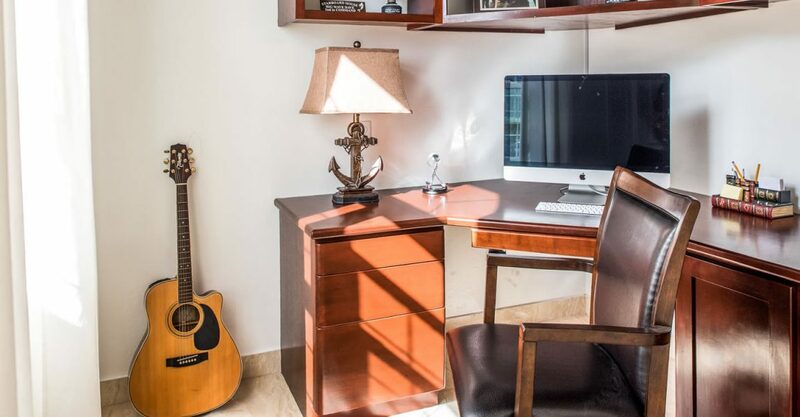 The offering also includes common areas with shared amenities including a large pool, an area earmarked for creating a bar/restaurant and a separate 4,000 square foot basement that would be ideal for adding a spa, gym or treatment rooms which could enhance the complex and provide an additional revenue stream. 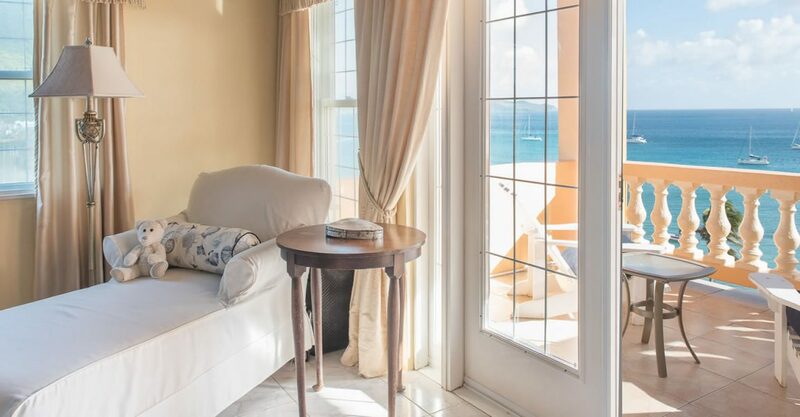 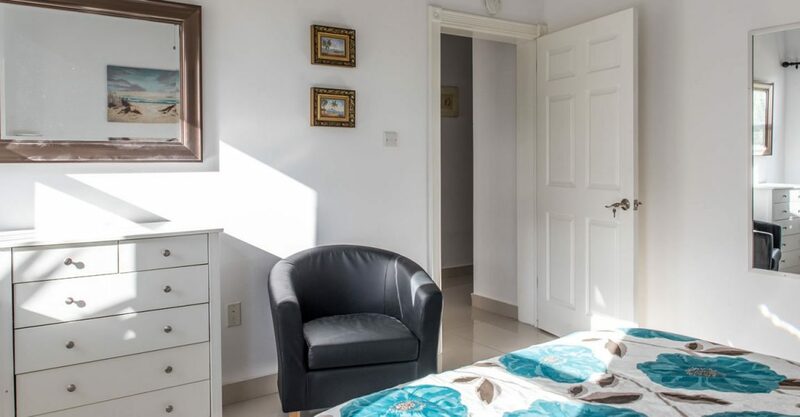 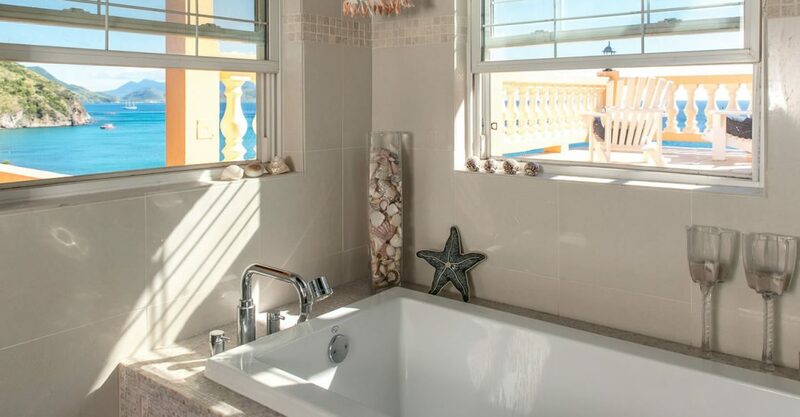 The property is conveniently located just a short stroll from the beach at South Frigate Bay which the property overlooks. 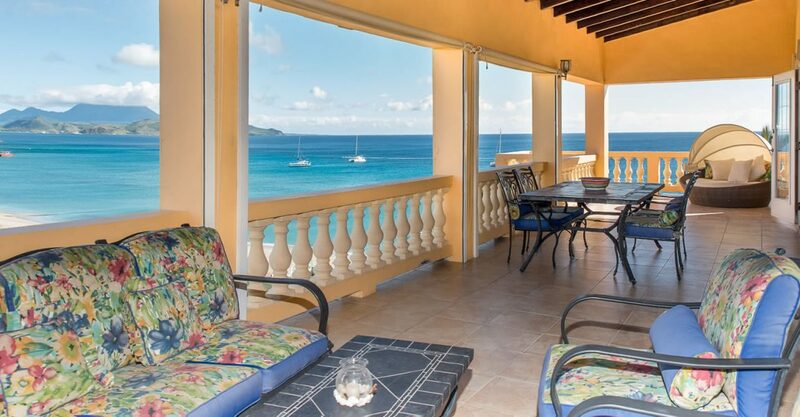 The location is perfect for relaxing days by the sea or enjoying water sports such as windsurfing, skiing and sailing. 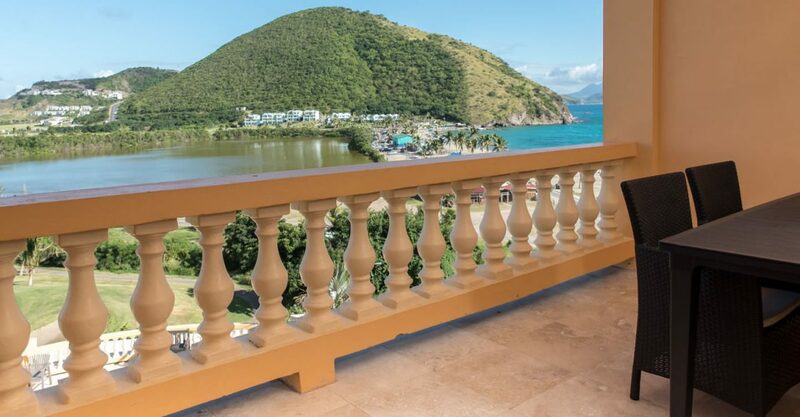 Situated next to the Royal St Kitts Golf Club, the location is also ideal for keen golfers. 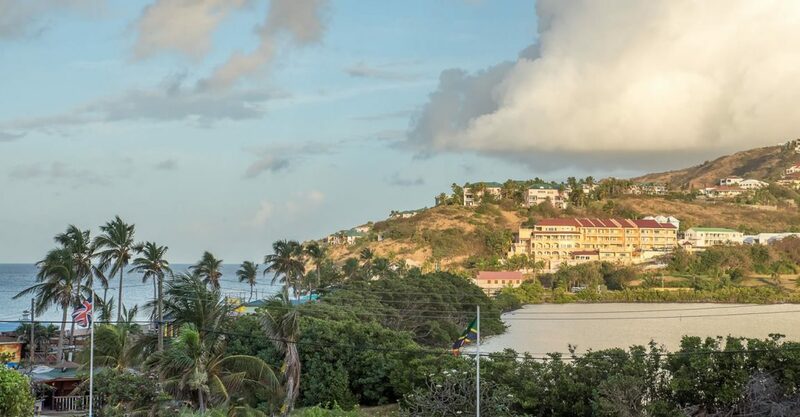 Basseterre, the capital of St Kitts and Robert L. Bradshaw International Airport – the main international gateway to St Kitts – are just 5 minutes away.